The City of Paris is divided into 20 neighborhoods, or arrondissements. 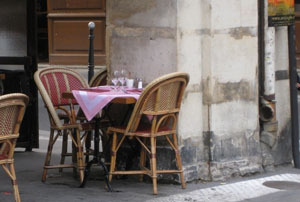 The apartment is located in the 4th arrondissement, also known as le Marais, one of the oldest areas of Paris. 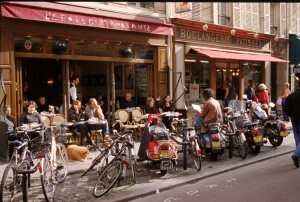 The rue Saint Antoine is a major artery in an eclectic and vibrant neighborhood with a winding web of streets, shops, cafés, galleries, museums, and parks waiting to be explored.